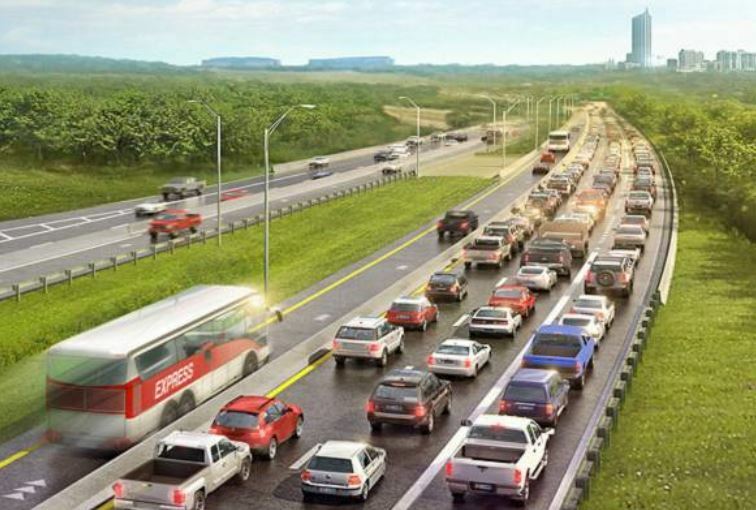 Project Connect rendition illustrates how “SuperBRT” might use high-occupancy toll (HOT) lanes alongside a highway such as I-35. But where are the stations? Graphic: CMTA online. This website’s recent articles «Officials boost roads and “Super BRT”, put urban rail on side track» (Aug. 31) and «Why TxDOT-Capital Metro ‘BRT’ plan for I-35 is a massive boondoggle» (Oct. 1) explained how (under pressure from TxDOT) Capital Metro has been proposing to designate I-35 as Austin’s primary transit corridor, and to install a 21-mile express bus facility (“Super BRT”) in what is to be an overhauled freeway-tollway. 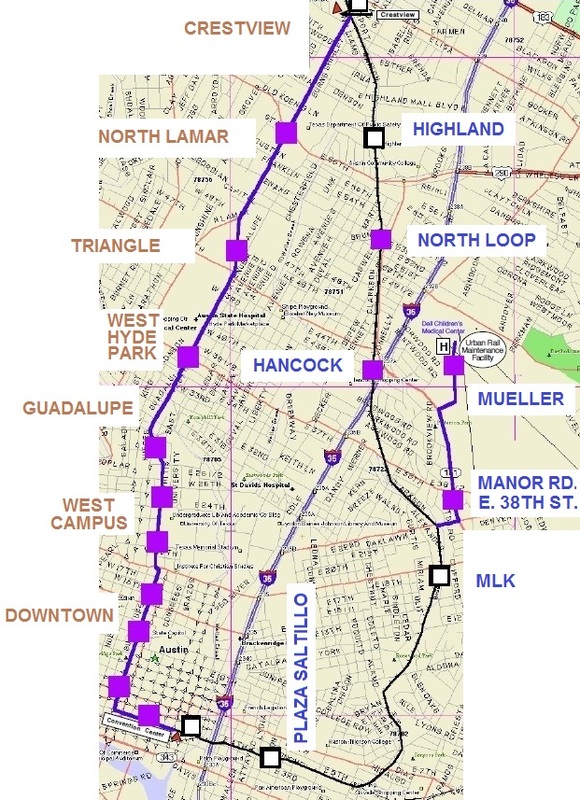 “Politically aware” members of Capital Metro’s board ought to understand that providing scarce Capital Metro dollars for this “Super BRT” project – designed mainly to serve non-member cities like Round Rock (voted not to join the transit agency in 1985) and Pflugerville (withdrew in 2000) – is a betrayal of the original sales-tax-paying members of Leander, Jonestown, Lago Vista, Point Venture, Anderson Mill, Volente, San Leanna and Manor, all of which (except Manor and San Leanna) are located northwest, on the US 183 corridor. Most importantly, with over 95% of Capital Metro’s local tax revenues coming from Austin sale taxes, I-35 Super BRT is a very poor use of limited resources from the benefit principle perspective. This is bad public policy and bad public finance with a negative ROI. 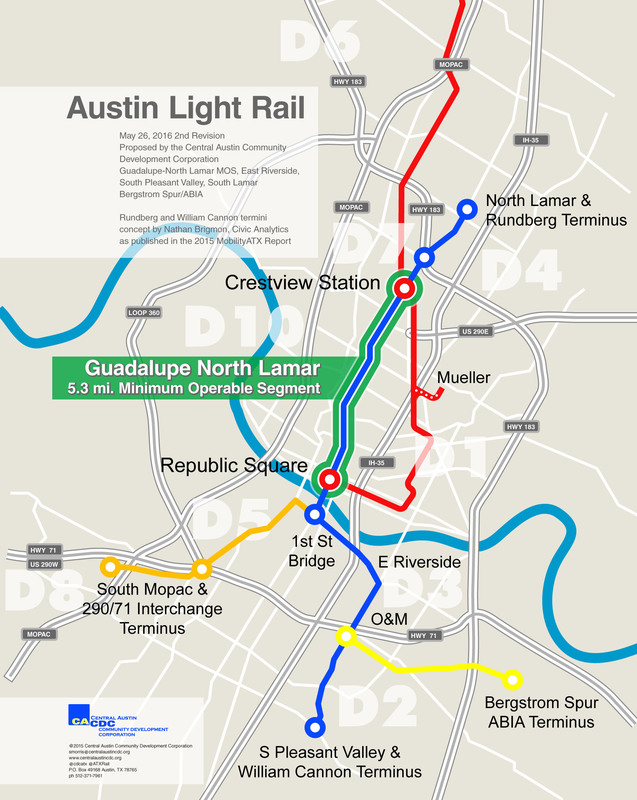 Capital Metro board members, other local officials, Austin’s civic leadership, and the metro area public at large need to consider: What does expending scarce transit agency funds on “Super BRT” to run in I-35 – i.e., funding a transit facility that primarily benefits non-member citizens – say to Capital Metro’s taxpayers? 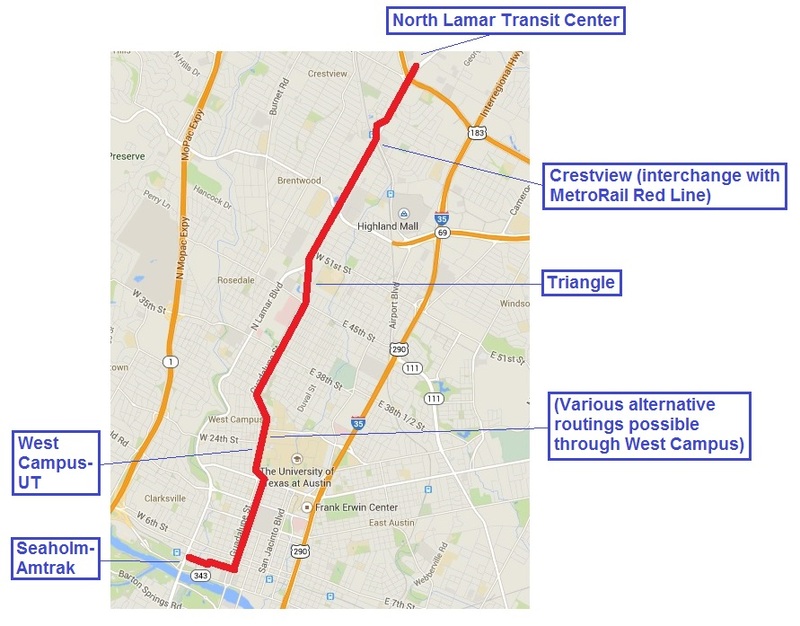 In contrast, a Guadalupe-Lamar corridor light rail connection to MetroRail at Crestview would be highly advantageous to those who pay the Capital Metropolitan Transportation Authority (CMTA) 1¢ sales tax. In lieu of this, where’s the benefit to the citizens of Austin and six of the eight member cities who’ve the sales taxes for CMTA transit service from the start? This is a serious public finance question. Jonestown, Lago Vista, Leander, Point Venture, Volente, Anderson Mill and vast areas in Austin’s northwest ETJ are entitled to any major transit fixed quideway investment on a first-priority basis over entities who never were or aren’t now Capital Metro members. Spending Capital Metro money on an IH35 “busway” is a complete rejection of the Benefit Principle.